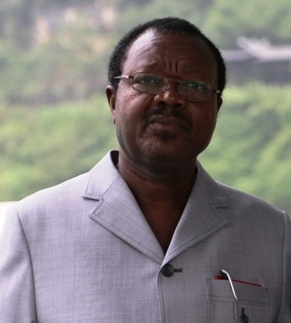 His Excellency Victor Bockarie Foh (in photo) is a seasoned politician and an experienced Administrator, who until his appointment as Vice President of the Republic of Sierra Leone, was his country’s Ambassador to the People’s Republic of China. He was born on June 12, 1946, at Jimmi Bagbo, Bo District, in Southern Region of Sierra Leone. H.E Victor Bockarie Foh was educated at Jimmi Bagbo, Bo School and Fourah Bay College, from where he graduated with B.A. Economics in 1969. In the 1969/70 school year, he taught Economics and Government at the Ahmadiyya Secondary School, Freetown as the first indigenous Sierra Leonean graduate teacher in that school. From 1970 to 1982, His Excellency Victor Bockarie Foh served as Assistant District Officer in Bonthe, Koinadugu, Bo and Kambia Districts and was Senior District Officer in Kenema and Kono Districts. He knows Sierra Leone pretty well during and after he served as District Officer in the Sierra Leone Public Service in 8 (eight) out of 12 (twelve) Political Districts in Sierra Leone. 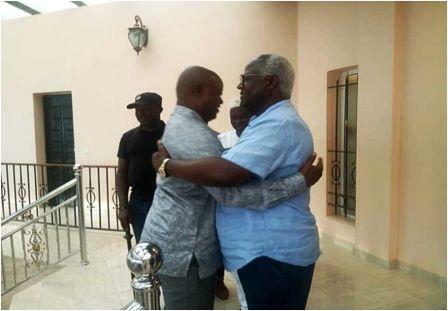 He gave his wealth of knowledge of Sierra Leone to the All Peoples Congress (APC). H.E Victor Bockarie Foh joined the All Peoples Congress (APC) Political Party in 1970 as a registered card carrying member and has ever since continuously loyally and devotedly served the Party in several capacities including Regional Chairman Southern Regional and Assistant National Secretary General. Foh has never ever defected away from the APC even when times get bad with the APC. Because of his loyalty and invaluable services, His Excellency Foh was awarded the National Honour of Member of the Order of the Rokel (M.R) by the late President Siaka P. Stevens, Founder of the APC in the year 1980. H.E Foh was principal author of the current APC 5th December 1995 Constitution and the first Assistant National Secretary General under this Constitution. He was elected National-Secretary-General of the APC at the Party’s Convention in Port Loko in 2002, a position he held for 10 years until he was appointed to the People’s Republic of China as Ambassador by His Excellency President Ernest Bai Koroma. 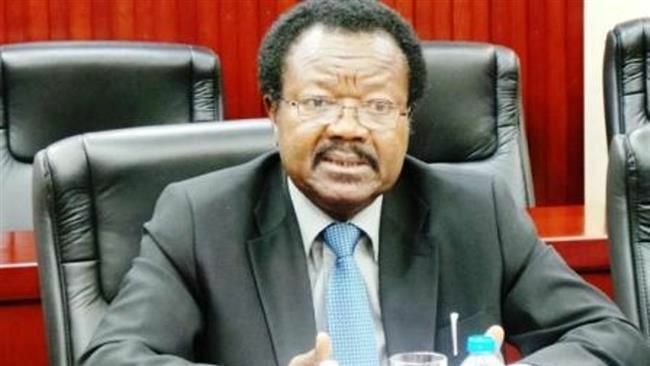 In 1995, in a bid to usher in democracy and political pluralism in Sierra Leone’s political party politics, His Excellency Victor Bockarie Foh and few others formed the All Political Parties Association (APPA) a pressure group that mounted pressure which saw the exit of the National Provisional Ruling Council (NPRC) Military Junta from meddling into Party Politics. For 10 years following its formation, H.E Victor Bockarie Foh was APPA’s Secretary-General and Chief Executive of the Group. After the NPRC maladministration and the restoration of Constitutional Order in 1996, H.E Victor Bockarie Foh continued to play crucial roles in especially sustaining the APC and even represented the Party at the Truth and Reconciliation Commission. H.E Victor Bockarie Foh was Running Mate to the APC Presidential Candidate in the crucial 1996 Presidential Elections at a time when only die hard, bold and committed members of the APC associated with the party. He was elected to Parliament in 1996 where he was a fearless and constructive debater as one of the five (5) members elected to Parliament under the APC. 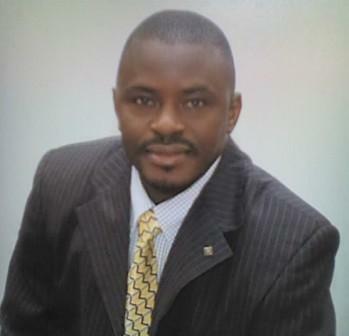 In doing so, H.E Foh was acclaimed an expert of the Sierra Leone Constitution. In his entire political career, H.E Victor Bockarie Foh has never ever defected from the APC to any other party, even during challenging moments. He has widely travelled to countries in Europe, Asia, North and South America and Africa on public, party and private business. H.E Victor Bockarie Foh is married to Jonta Mumie Foh, nee Turay and are blessed with 4 (four) children. He will be greatly missed by staff of the Sierra Leone Embassy in the People’s Republic of China, where he will be leaving an indelible mark in terms of fostering the relationship between the two countries. An ambassador must have resigned his/her position at least a year before being eligible for appointment to Vice President. President. Section 54(5) and section 76 (1) (b) of the Constitution of Sierra Leone.